Learn from the Pros! 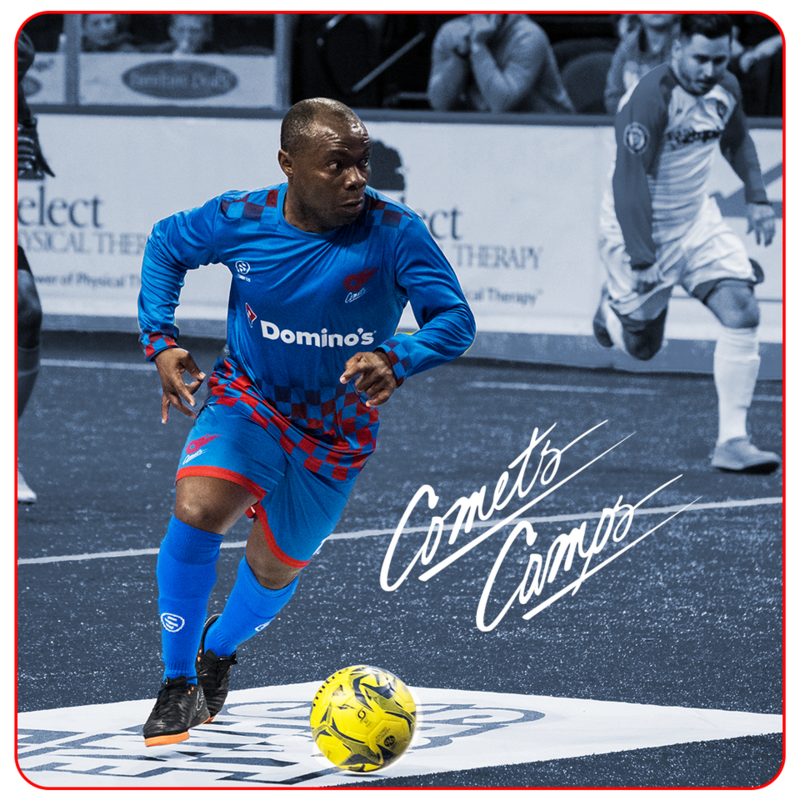 Comets forward Leo Gibson and several other Comets players will be coaching players (U6-U15) through the same drills they do as they prepare to face their Major Arena Soccer League opponents each week. 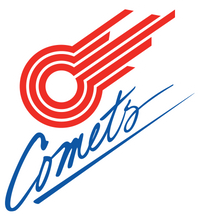 Bookmark this page as more camps will be added throughout the year.